Preserve your favorite photos by creating beautiful canvas prints. 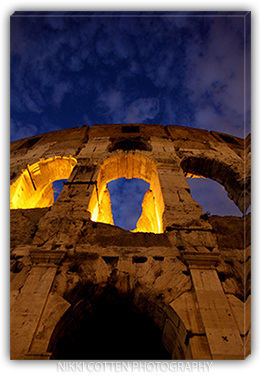 We can turn your photos into a piece of canvas art; Digital photos are printed on canvas turning any photo into art. 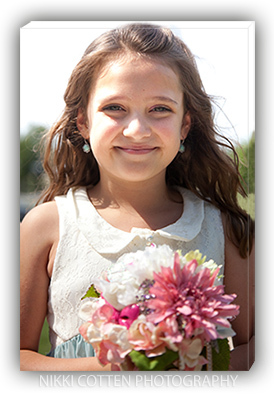 We offer a variety of photo printing from landscapes, family portraits, weddings and more. We also offer stretched canvas, and we can transfer your photos onto canvas today.